Biggest nightmare in push notification marketing? Receiving notifications that are cut off halfway through. This is caused because all three platforms - Windows, Android, and Mac - allow different character lengths for push notifications. Keep these numbers in hand so you don’t have to worry about your notifications getting cut off. 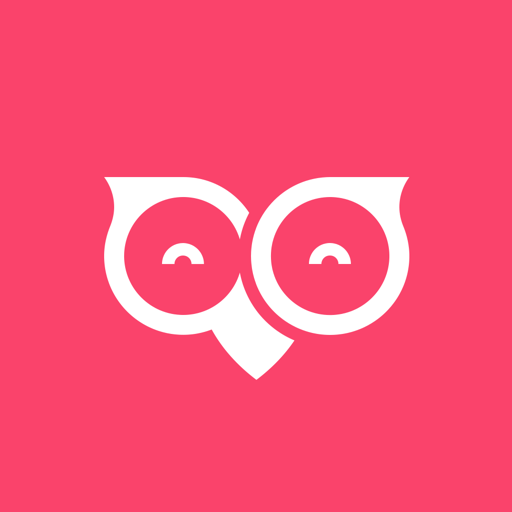 Character length for the body of the notification will also vary on Windows and Android, depending on whether you’ve attached a hero image with it. 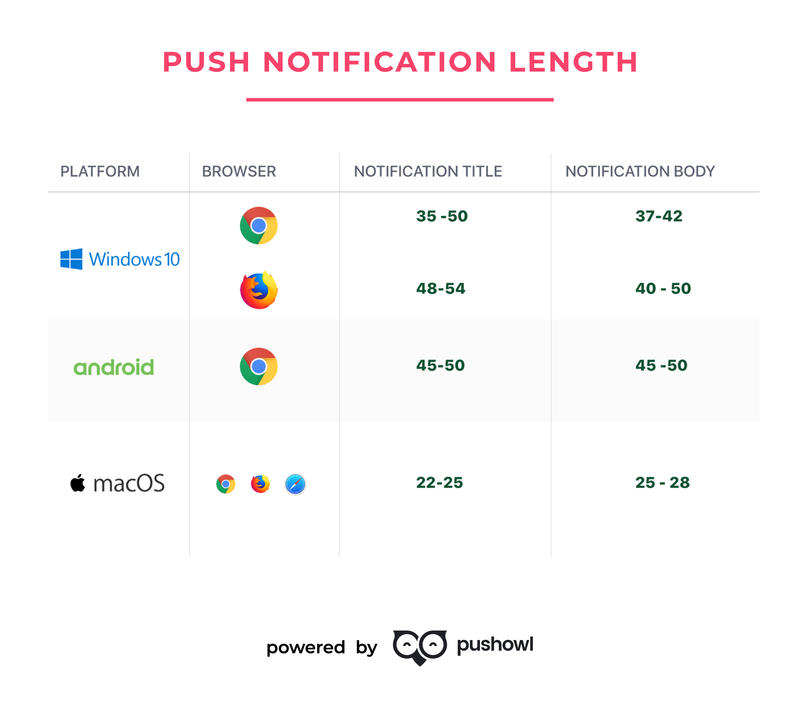 You can read more about that and get an in-depth look into push notification length on different platforms in this guide we published on Medium.